sterling silver jewellery york fashion jewellery Gracie Earrings Sterling silver jewellery range of Fashion and Danon jewellery. Welcome to our new Range of Fine fashion jewellery by gracie Range by Rue B Here we have a fantastic range of simple earrings, featuring Swarovski Crystals and Rose or silver plated - All posts are Sterling Silver. 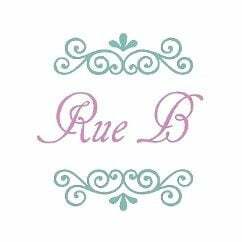 Here at Rue B we are constantly looking for new products to excite and inspire you. We have put together a great range of delicate and simple fashion jewellery all of which will be sent to you in one of lovely organza bags or you may purchase a gift box from our gift box range.